Direct customers to iMonitorSoft and earn a 30% commission for each sale. Do you run a website that produces a large volume of traffic? 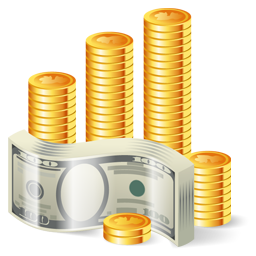 You can earn a generous commission with IMonitorSoft's affiliate program. How to Become a IMonitorSoft affiliate? Our software is available for sale through the PLIMUS Affiliate Network. Promote IMonitorSoft software on your website and get paid for it! Get 30% commission on sales! All you need to do is display product information and "buy now" links on your site. When a visitor follows a link or banner from your site, PLIMUS keeps track of your Affiliate ID for 120 calendar days. Any order placed by the same user within that period guarantees your affiliate commission. PLIMUS takes care of the ordering process, product delivery and customer support. No need to worry about invoicing or payments from customers.